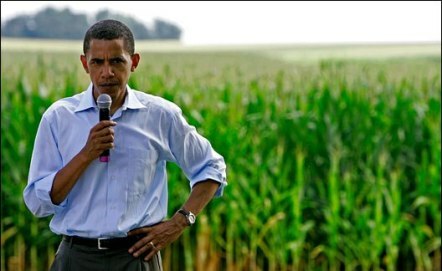 Whether Barack Obama is going to change direction and allow real regulation of Genetically modified organisms(GMOs) depends on how much he’s wiling and able to de-corporporatize the federal government, including regulatory agencies. Looking at some of his administration so far, this doesn’t seem to be a top priority. My hopes are high but my expectations are much lower. I just sincerely hope this is going to happen in the coming future.